EXCELLENT HUNTING AND WORKING FARM! 75.05 + or - acres. Farm has nice bottom land and is great for raising crops. Presently the owners/sellers are raising tobacco and hay on the land. The Little Kentucky River runs through and along the farm and farm is never dry! There is approximately 3/4 miles of water and road frontage. 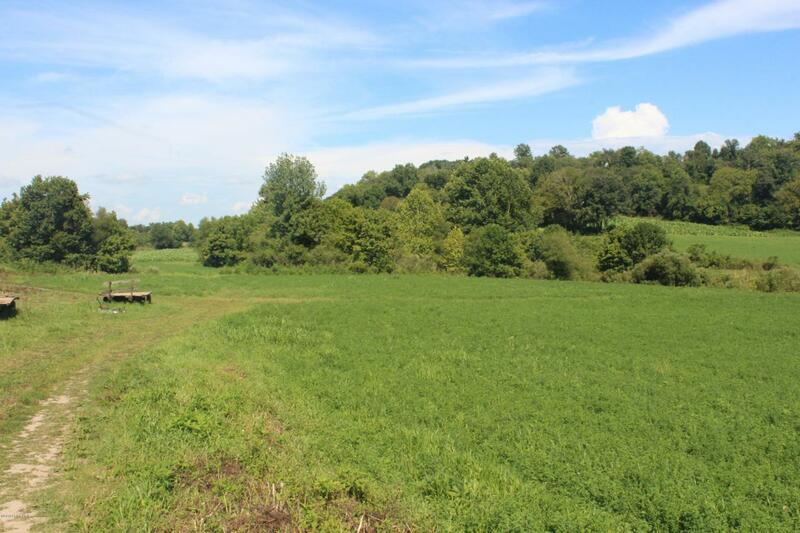 Approximately 50 acres of tillable land and 25 acres of hunting ground. Large 56X72 8 bent tobacco barn that is in good shape. Deer, wild turkey and wild life is abundant on the farm. Hunters will enjoy the hunting privileges as well as have income from the farm land. NOTE - FARM IS ONLY 5 MINUTES TO THE INTERSTATE! BRING OFFER!! !